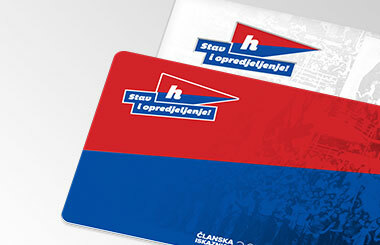 Hajduk took a lead in the 20th minute thanks to Mijo Caktaš who scored on the assist of Jairo from 10 meters. 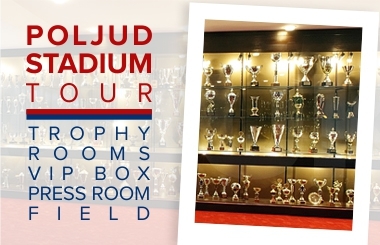 It was very similar to the goal that he scored in the first international friendly that Hajduk played against Dinamo from Bucharest. 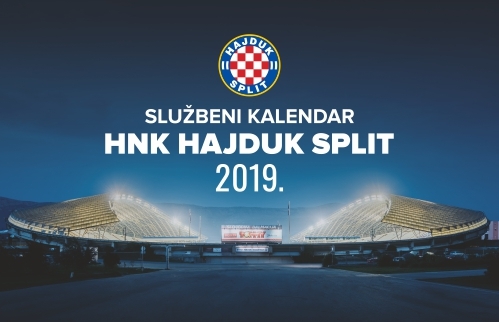 The Belarus team scored an equalizer in the 38th minute after Hajduk lost possession and a former player of RNK Split Elis Bakaj scored for 1:1. We saw another great action in the 58th minute when Caktaš passed to Gyurcso, he was in a good position but he was too late. In tghe 65th, Ismajli hit the post and then Gyurcso shot on goal but the goalkeeper saved. 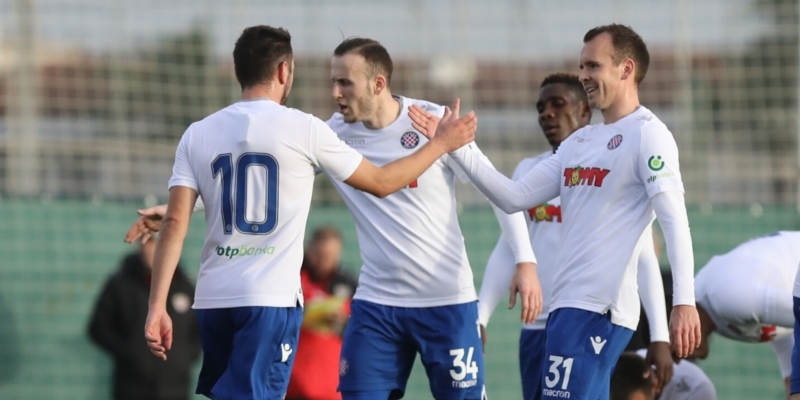 Immediately after he entered as a substitute, Sahiti found himself in a good chance, he shot from 14 meters but Shakhtyor's defenders cleared the danger and Hajduk was awarded corner kick. In the 81st miunte, Hajduk's goalkeeper Duka had a great intervention, while immediately after Sahiti once again was in a good chance but he didn't shoot well. The final result was 1:1, Hajduk concluded the training camp in Turkey with this match and they are returning to Split tomorrow.